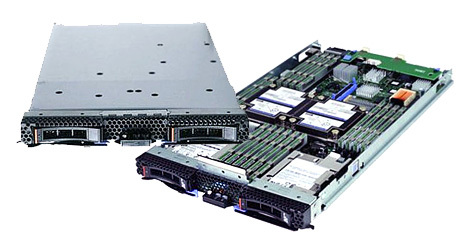 Manage Big Data at affordable prices with our BladeCenter HS23 offer! All processor, memory, disk and network options available. Contact us to discuss your unique configuration requirements. Call Covenco now on +44 (0)1753 732000 or email for more information.